Bottoms Up Flasks now offers custom stainless steel bar blades/bottle openers. These bar blades fit perfectly in your pocket or purse. 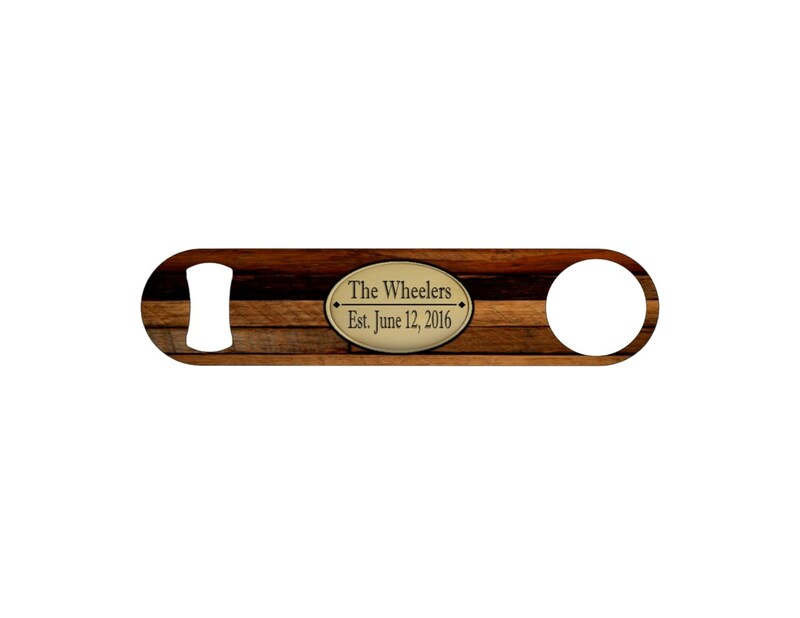 Our bottle openers make awesome gifts for any occasion...or for yourself! Perfect for bridesmaids, groomsmen, work friends, birthday presents, guys gifts, big/little sorority gifts, stocking stuffers, and much more! 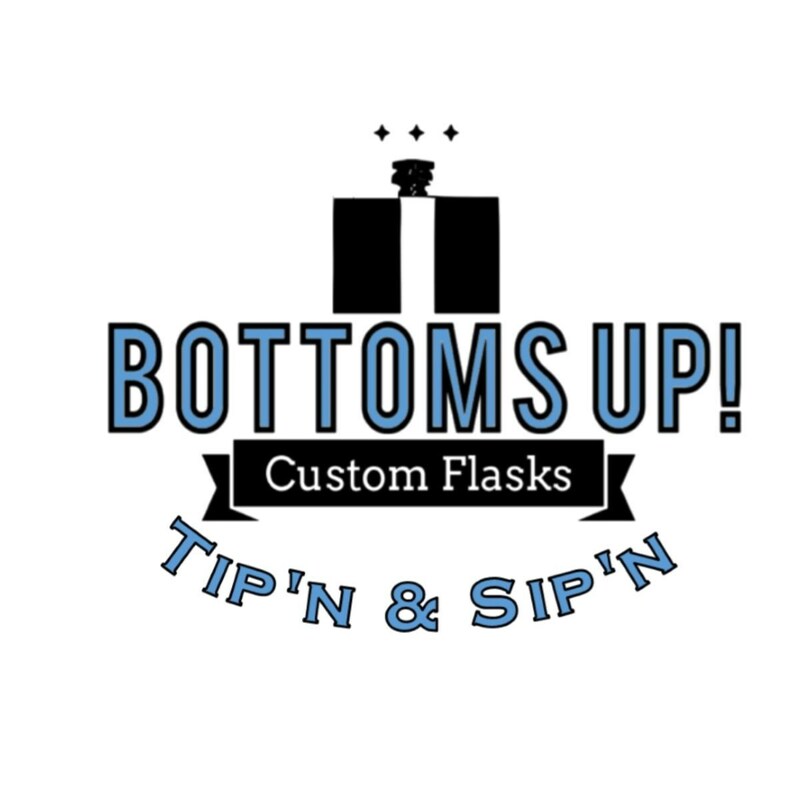 Bottoms Up Flasks and Gifts are unique handmade creations designed, printed, and applied in New Hampshire. Each design is professionally printed and permanently pressed & adhered to the flask through the process of sublimation. (Image will not fade, crack or peel. The layout/positioning of the design will vary slightly since each flask is a unique piece, and the colors displayed on your monitor may be slightly different from the actual item. All bar blades will have a high gloss finish once produced and appear semitransparent.